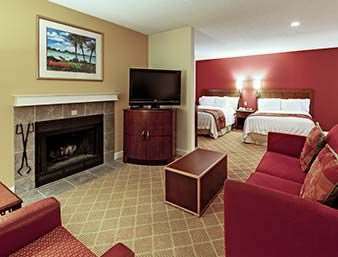 Of course the accommodations are air-conditioned to ensure your comfort; take a seat with the remote control in your hand and find something to watch. 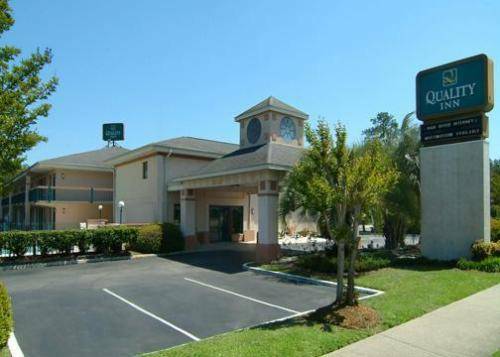 A well-equipped business center is at your disposal, so you could keep your business operating; in the event that there is anything you want to make photocopies of, you could make copies here. 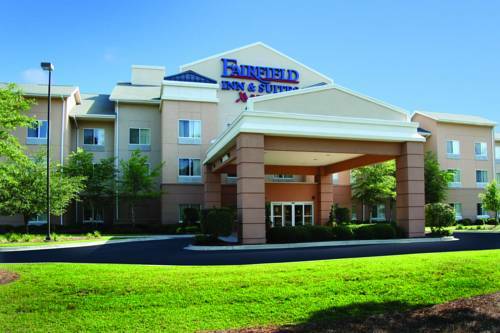 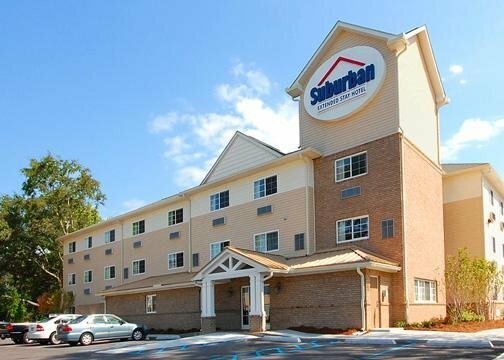 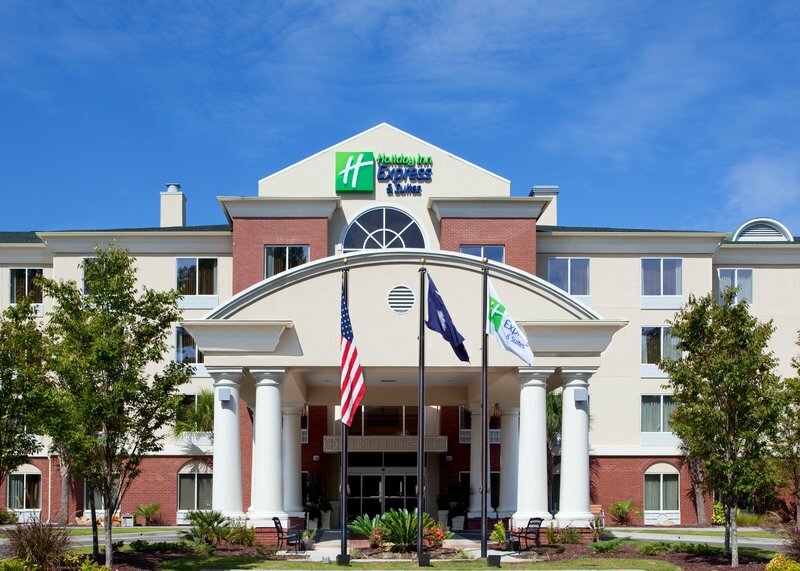 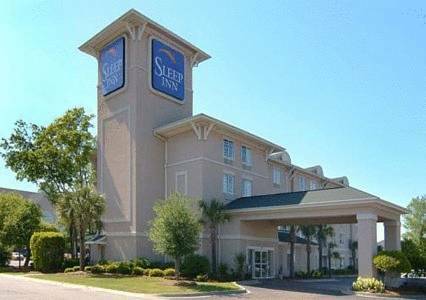 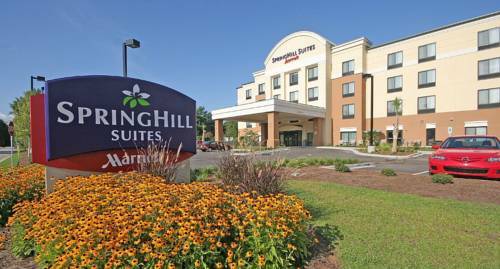 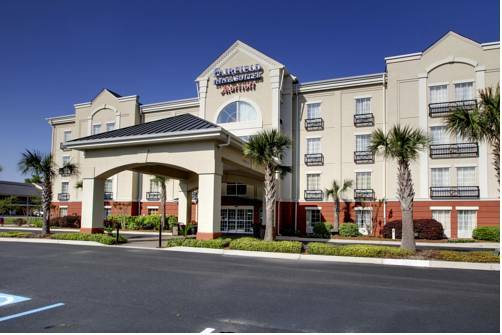 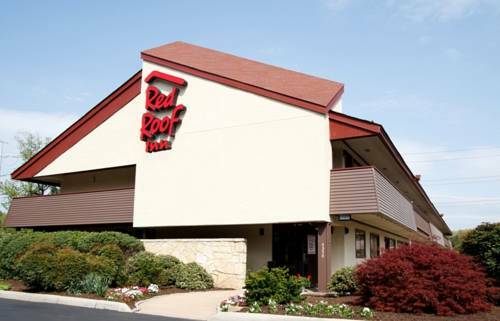 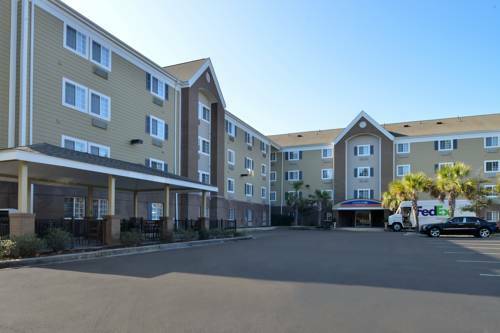 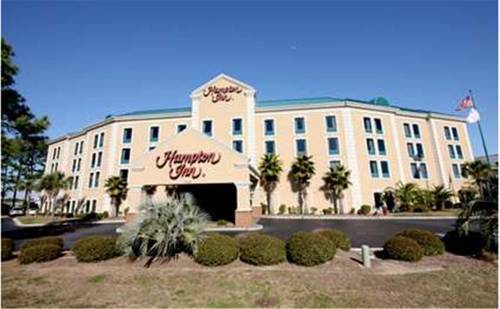 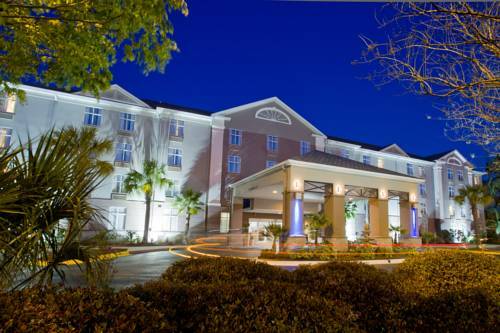 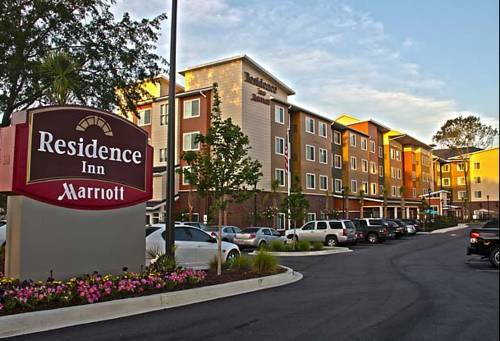 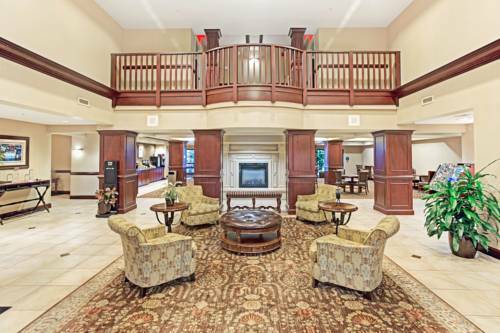 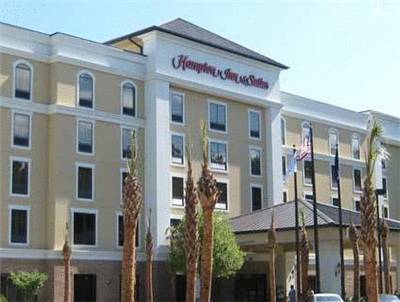 These are some other hotels near Hampton Inn - Suites North Charleston-University Blvd, North Charleston.